Edit Juhasz works from her studio in London using traditional techniques to design functional tableware. All of her designs are hand thrown in porcelain. 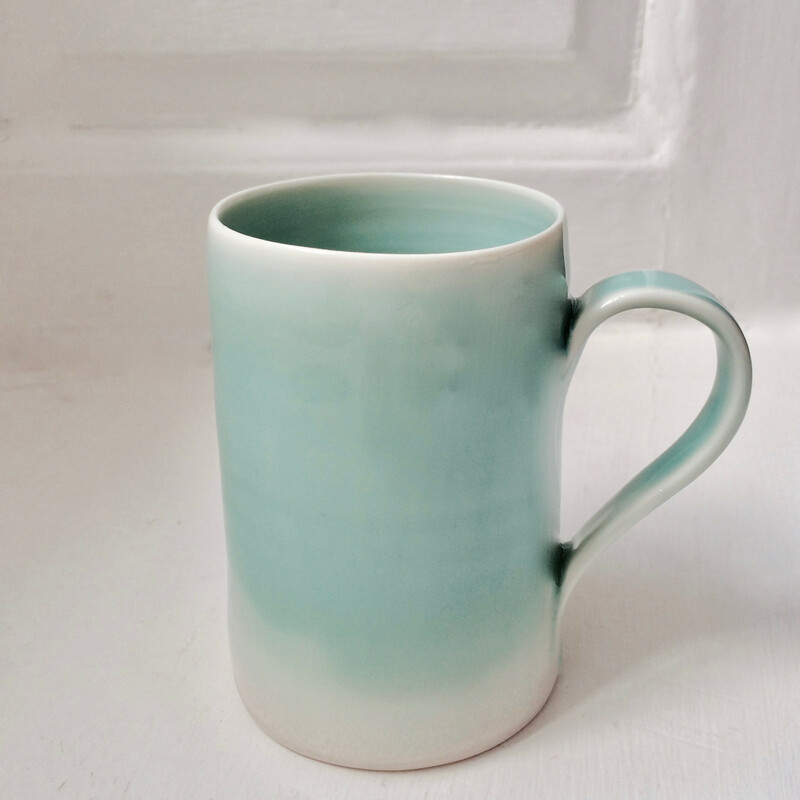 The turquoise range is gloss glazed.